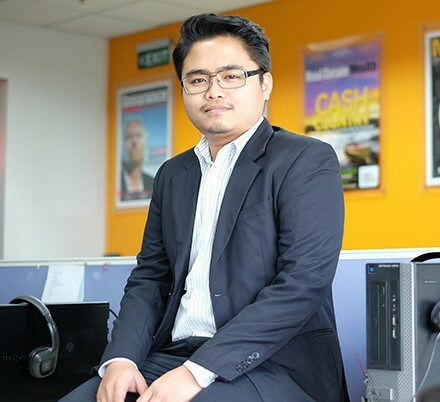 Sol is currently a journalist at Australasian Lawyer and New Zealand Lawyer. A versatile and experienced journalist, Sol has covered finance, sports and business across Australia, USA, New Zealand and Asia. 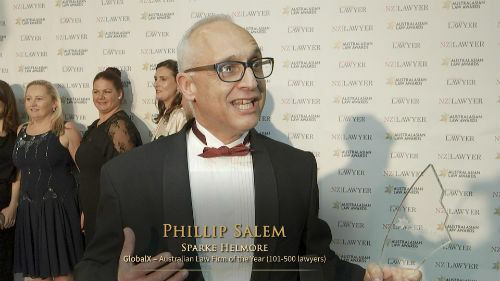 Before joining Australasian Lawyer and New Zealand Lawyer, Sol was a managing editor with FOX sports. Sol’s specialty areas include the legal profession, capital markets and M&A.